A MARINE conservation organisation is calling for scallop dredging in Shetland to be stripped of a prized ecological endorsement owing to concerns about the impact it has on the seabed and marine environment. 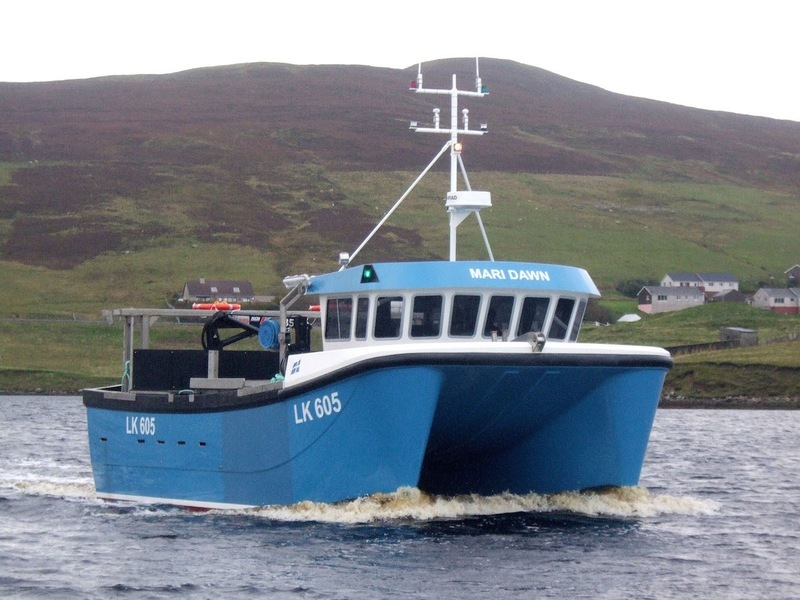 Scallop and brown crab fisheries in the waters around the islands were given a blue label by the Marine Stewardship Council (MSC) in March 2012 and is now up for its five-yearly renewal. The MSC says it expects a final decision, following consultation, to be made by 30 January. But Open Seas – an organisation which describes its mission as being to “promote more sustainable fishing in Scotland” – is “with some regret challenging the proposed re-certification”. The local industry has sternly rejected Open Seas’ contention that scallop dredging causes unacceptable damage to the marine environment, with the Shetland Shellfish Management Organisation (SSMO) calling on campaigners to “refrain from uninformed and unfair comments on what remains a highly sustainable fishery”. Open Seas argues that dredge boats towing heavy rakes along the seabed kills species other than scallops and flattens habitats, meaning dredging “continues to have a profoundly negative impact on the health of our seas”. It acknowledges that dredging “in some places might be sustainable, particularly in areas of seabed that are frequently disturbed by natural wave actions and currents and which do not… support sensitive seabed species and habitats”. But any dredge fishery that wishes to be viewed as sustainable “must be able to evidence that it operates in this way”. Shetland’s scallop fishery has been held up as an example of environmentally sensitive management, but Open Seas disputes that status. 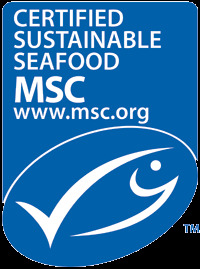 It says an MSC blue label “should reflect a gold standard for sustainability” and lists a series of areas in which it believes scallop fishery in Shetland falls short. Open Seas is calling on supermarket Waitrose to withdraw Sheltand king scallops from its shelves and commit only to selling scallops that do not damage the seabed. It says the islands’ scallop stock has “nearly halved” since MSC status was first awarded, and points to damage to areas of maerl and horse mussels, as well as an impact on the critically endangered common skate species. “Parts of” two common skate were found in 57 experimental dredge tows, it points out. “We think it is essential that these concerns are acknowledged in the assessment,” an Open Seas spokesman said. Open Seas also claims that its input has been ignored during the consultation, but an MSC spokesman strenuously denied that was the case. He said Open Seas and others had responded to a draft report and the next stage was for independent scientific advisers to assess objections before taking a decision, which will be binding on the MSC. At that stage any objectors will receive a written response. “It’s just not the case that their evidence and their perspective wasn’t considered,” the spokesman added. SSMO inshore coordinator Carole Laignel said the organisation was going through the recertification process and “we would expect the brown crab and scallop to be successfully completed early next year”. She said the organisation’s spatial management plan incorporated a network of “fisher-led” marine protected areas (MPAs) designed to protect vulnerable areas of seabed. SSMO currently has 106 licensed fishers and it is estimated that shellfish – including scallops, lobsters, crabs and whelks – were worth nearly £5 million in 2016. “Scallop fishing does take place within some of the MPA areas but it is regulated and monitored to protect vulnerable seabed habitats,” Laignel said. Laignel said dredging boats were required to report any capture of “endangered, threatened or protected” (ETP) species in their catch and were “provided with wheelhouse cards to assist them with identifying these species”. She said a previous bycatch survey “did not show significant impacts on ETP species”, and the survey will be repeated in 2018. Restrictions on the industry include prohibitions on French dredges, hydraulic and suction dredges, while scallop boats can only catch between 6am and 9pm every day. She added: “There is certainly a place for a well-managed community dredge fishery within the fabulous marine environment that we enjoy in Shetland.